CoQ10 Toner	Log in to view pricing. 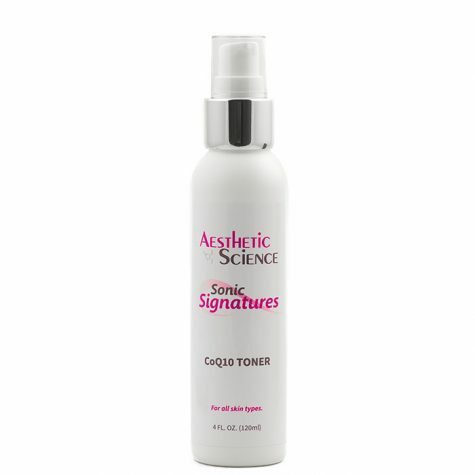 Glycolic Acid Exfoliator 3.5%	Log in to view pricing. Aesthetic Science’s Salicylic Acid Exfoliator 2% offers a liberating exfoliation experience in a novel and convenient formula. Evening. Recommended for use on oily or problematic skin. Use after cleansing, as often as tolerated. 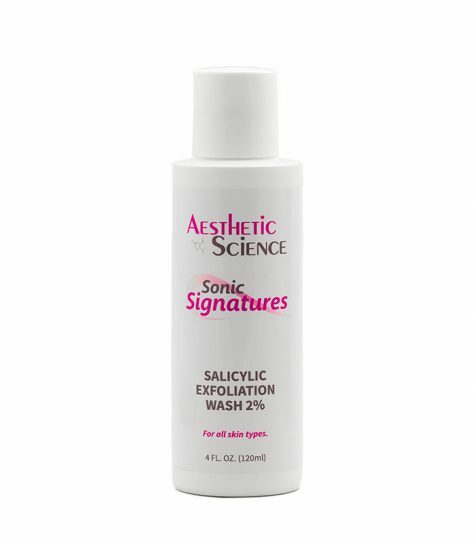 Saturate gauze pad with Aesthetic Sciences’ Salicylic Acid Exfoliator 2%, and gently buff skin. Rinse with cool water to neutralize. Follow with a moisturizer to replenish moisture. 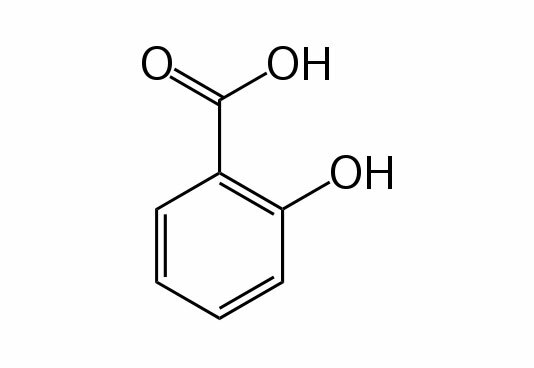 Salicylic Acid is a beta hydroxy acid, as such it is a very effective chemical peeling agent. With a 2% mixture, it creates an excellent balance in efficiently exfoliating the skin without any tissue damage or harmful burn. 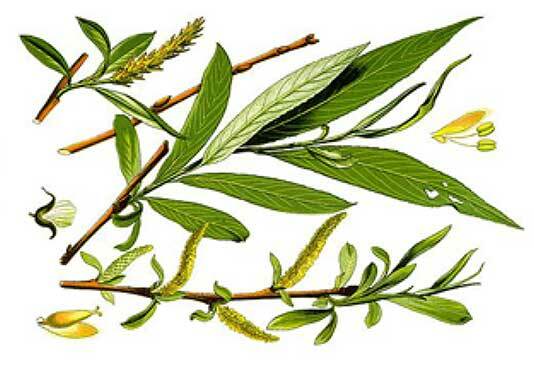 Nowadays Salicylic Acid is synthetically produced under various scientific processes, but it was initially obtained from the bark of the willow tree and various wintergreen leaves. Its medicinal value as a pain reliever and fever reducer has been well documented since ancient times. For exfoliation purposes, it helps the dead epidermal skin cells to shed, exposing new, more vibrant and healthy cells below. It also penetrates deep into clogged pores to remove dirt. This makes it one of the preferred ingredients for tackling problematic skin. Exfoliation removes dead skin cells from the surface of the skin, and triggers the skin’s natural reparative response. 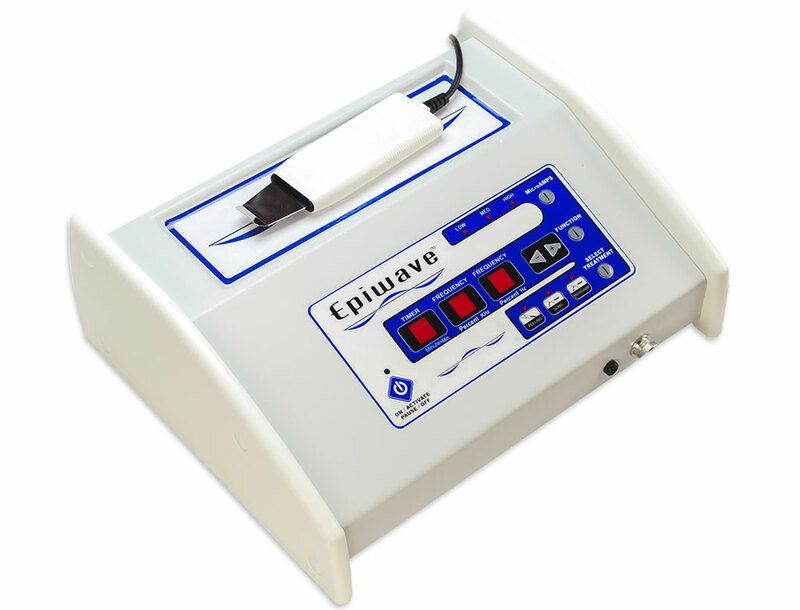 This induces the production of new collagen, which helps alleviate the appearance of ﬁne lines and wrinkles, providing a healthier, more youthful appearance. 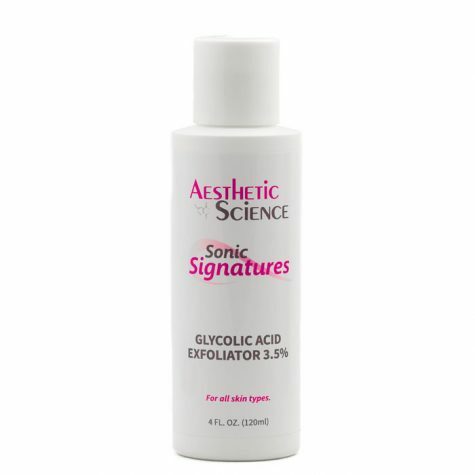 Aesthetic Science’s Glycolic Acid Exfoliator 3.5% is a preferable skin exfoliatior thanks to the unique qualities of Glycolic Acid and it’s thin penetrable molecular structure. Glycolic Acid is a stable and reliable skin exfoliation ingredient, which formulated at 3.5%, provides a safe, yet effective exfoliating experience. Glycolic Acid is the smallest of the alpha hydroxy acids. This ensures a water thin viscosity for widespread coverage and gentle application. The exfoliation process is as familiar and simple as a face wash, or make-up removal. Exfoliating the skin on a regular basis removes dead and damaged epidermal cells. 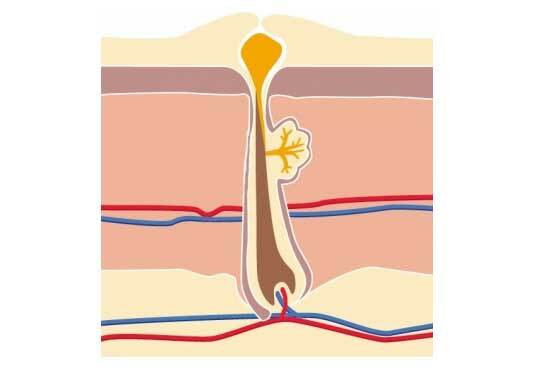 This exposes new vibrant cells below, and prepares the skin for moisturizing and other helpful treatments. Using alpha-hydroxy-acids to dislodge and peel away old cells is safe, convenient, and an effective method of skin exfoliation. 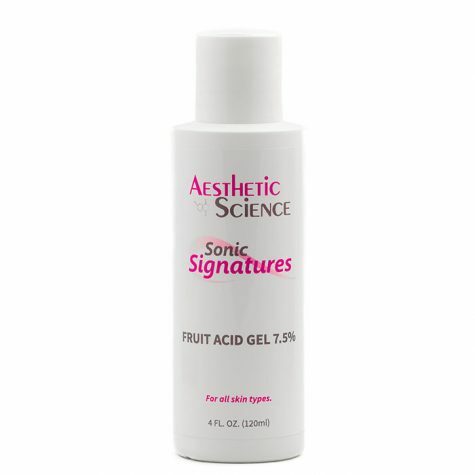 Aesthetic Science’s Fruit Acid Gel 7.5% is a reliable, exfoliating product that uses three variant forms of alpha-hydroxy acids. Glycolic Acid, Pyruvic Acid and Lactic Acid provides high quality exfoliation in a nourishing and penetrating gel.